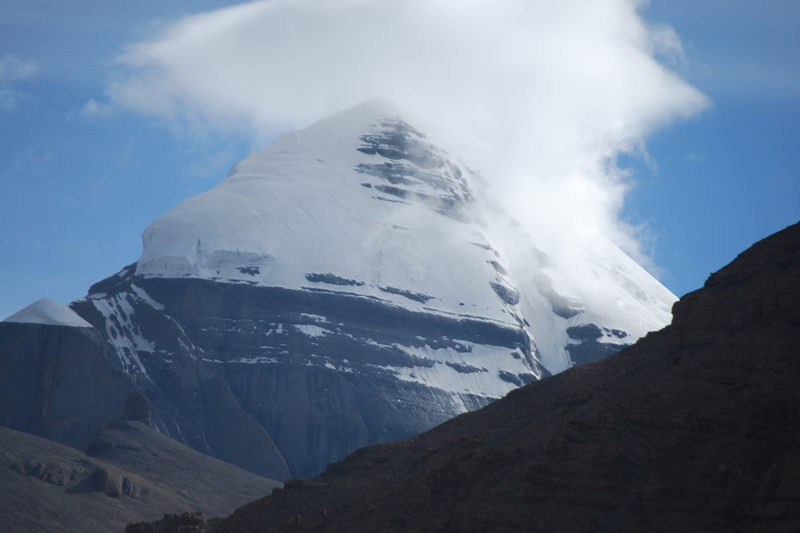 Tibet Archives - BOUNDLESS HIMALAYAS TREKKING & EXPEDITION (P.) LTD.
Tibet, known as ‘the Roof of the World’ is a jewel in the Himalayas and a place filled with hope and secrets. A region of mystery, color and culture, it flourished in secrecy for centuries and whilst nowadays those that would like to change it, come with hammers to its door, it remarkably still retains a lot of its values. A medieval magic of a land where people eat, sleep and breathe religion, following traditions laid down one hundred lifetimes ago. Tibet is steeped in the grit, toil and celebration of life and is a very special place with a long and complex history. Despite the invasion of China in 1959 and the inevitable dilution of Tibetan culture, Tibet has proven over the years that its way of life has been able to withstand this influence, where power of thought and life itself do overcome the modern ravages of politics. Geographically, Tibet is divided into three major parts; the east, north and south. The eastern region is very much forested and it occupies around a quarter of the country virgin forests run the entire legnth and breadth of this part of Tibet. The northern region is mainly open grassland where many nomads live tending their and yak and sheep approximately half of Tibet. The southern central region is mostly agricultural taking up a further quarter of Tibet as well being home to all major Tibetan cities and towns such as Lhasa, Shigatse, Gyantse ad Tsetang. The total area of the Tibet Autonomous Region is 1,200,000 square kilometers and its population is 1,890,000. The region is administratively divided into one municipality and six prefectures. The municipality is Lhasa, while the six prefectures are Shigatse, Ngari, Lhaoka, Chamdo, Nakchu and Nyingtri(kongpo). The People’s Government of the Tibet Autonomous Region exercises the hightest administrative authority in Tibet.